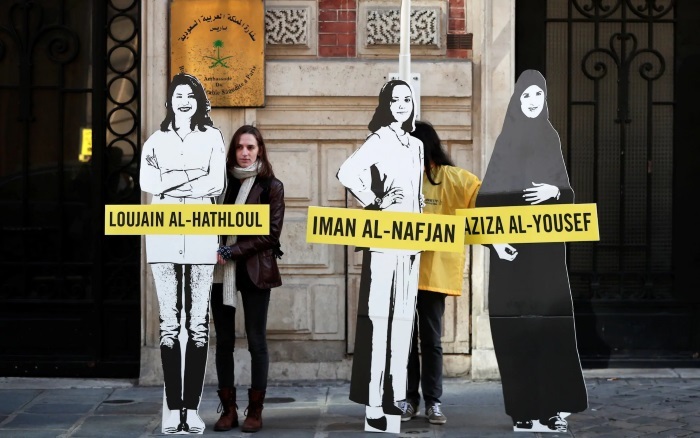 At least eight writers and activists, including two dual US citizens and a heavily pregnant woman, have been arrested in Saudi Arabia, despite recent pressure from western governments to release human rights advocates already in jail. The latest round of arrests targeting critics of crown prince Mohammed bin Salman, the country’s 33-year-old de facto ruler, is the first since Washington Post columnist and US resident Jamal Khashoggi was killed in the Saudi consulate in Istanbul last October. Those detained were vocal supporters of women’s rights in the country and had ties to activists already imprisoned. Most were taken from their homes in the capital Riyadh on Thursday.